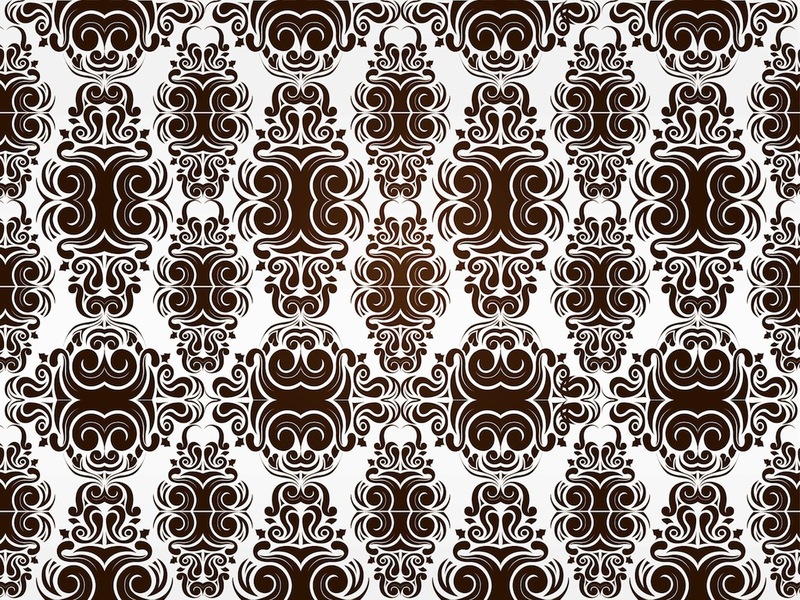 Vector graphics of an elegant antique pattern. Luxurious design with swirling flowers and many abstract decorations on the plant shapes. Free vector graphics for all your wallpapers, backgrounds, backdrop images, posters, flyers, greeting cards, clothing prints and fabric patterns design projects. Tags: Antique, Background, Floral, Flowers, Swirls, Vintage, Wallpaper.